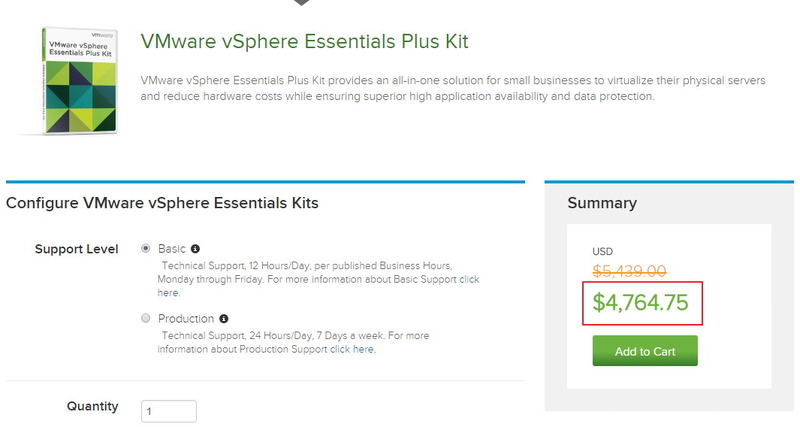 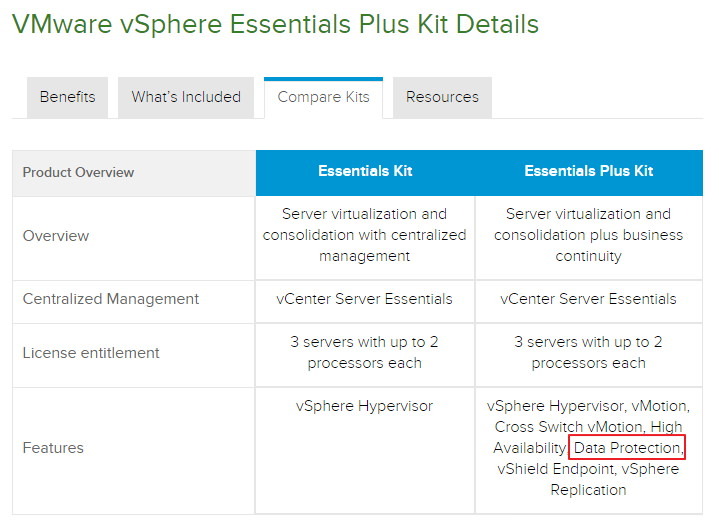 主題: VMware Workstation 效能變差 ? 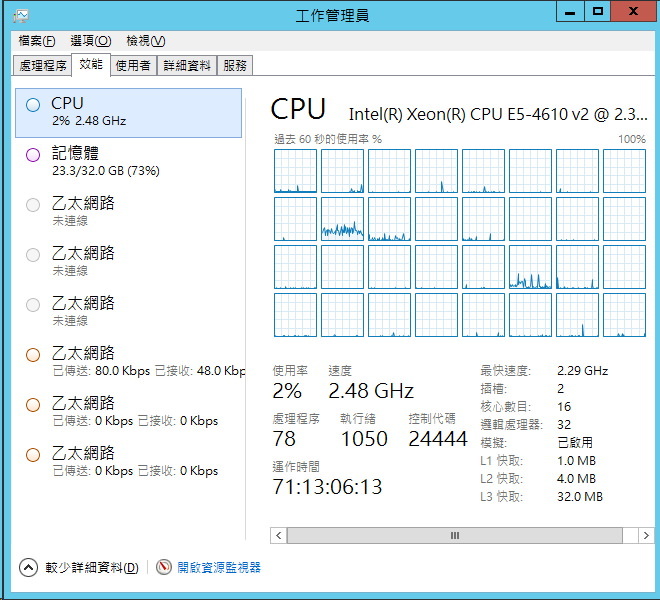 Re: VMware Workstation 效能變差 ? 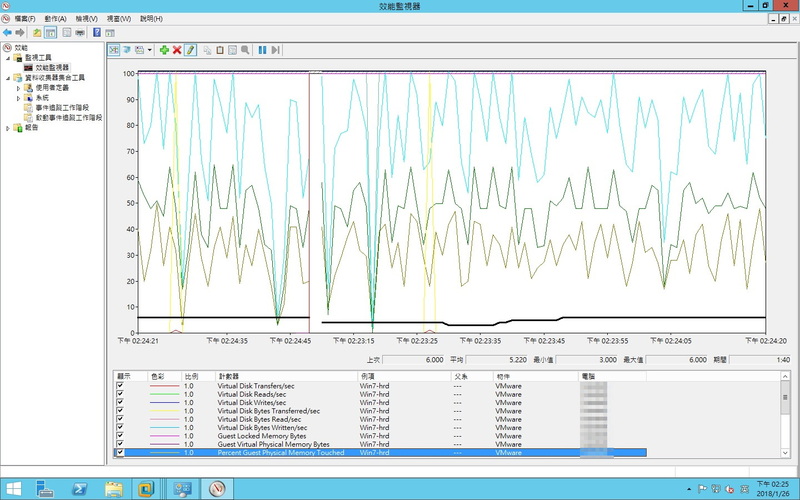 請問你說的hyper-v，是指WinSvr 安裝 hyper-v role 還是 hyper-v server 呢?